It will work on computer only on flash player enabled browsers. 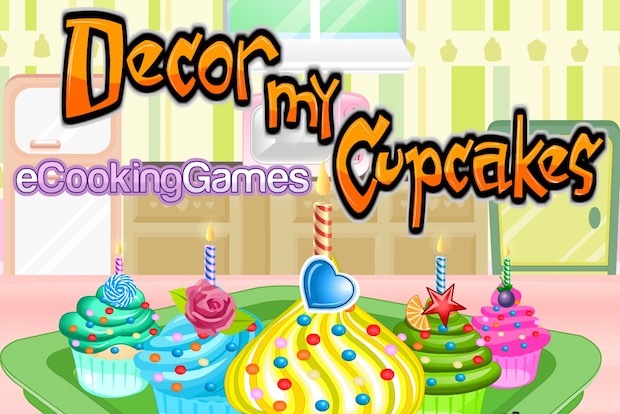 Decor my cupcakes is another cooking game that includes many activities of making cupcakes. You will be given many things and activities to decor the cupcakes in a perfect way. So choose the right color combination and follow screens prompt.